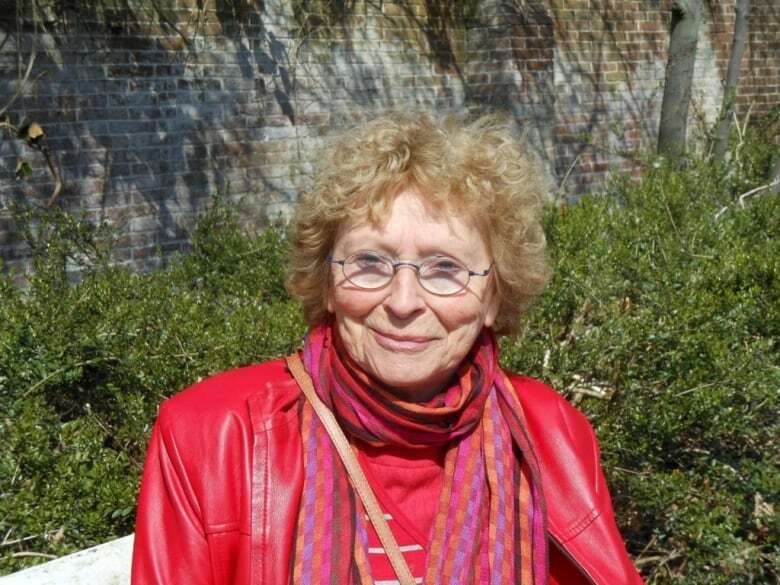 Freddie Oversteegen, the last surviving member of the armed female Dutch resistance against the Nazis, died in early September 2018 at the age of 92. 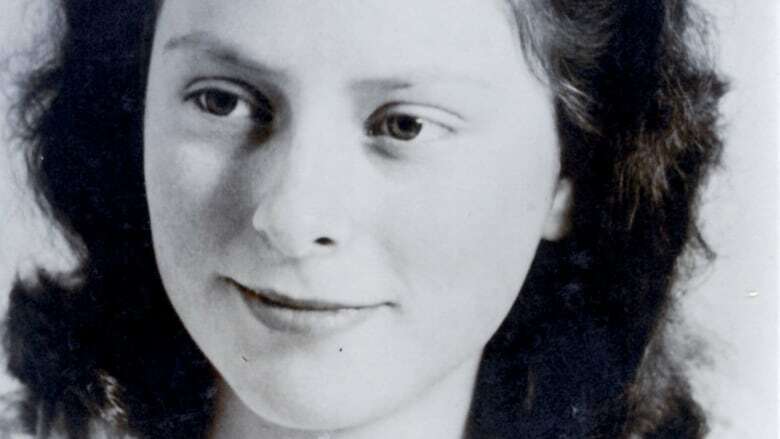 When the Nazis occupied her country, Freddie Oversteegen was barely a teenager. Despite her age, she knew she had to take action. At 14, along with her older sister Truus, she joined the Dutch resistance. Initially, she performed typical tasks assigned to women in the resistance, like distributing illegal pamphlets and delivering guns to various resistance cells. By 1942, Oversteegen was chosen by the Council of the RVV (a communist resistance group) — along with her sister and Hannie Schaft — to carry out more extreme tasks such as sabotage and execution. Oversteegen, who died at the age of 92 in early September, 2018, was the last surviving member of the three armed female Dutch resistance fighters and the least famous, largely due to her reluctance to glorify her actions against the Nazis. "She was never proud of it. She said, 'there are so many stories about wartime and resistance that it seems like everybody is a hero. I was not a hero, my sister was not a hero, we just did the right thing,'"Jeroen Pliester told As It Happens host Carol Off. Pliester is the chairman of the National Hannie Schaft Foundation, dedicated to preserving the legacy of the Oversteegen sisters and Schaft. He says that Oversteegen always tried to stay human in the face of the inhumane acts she was ordered to carry out, a lesson she learned from her mother, who took in Jewish refugees from Germany before the war. "'The first thing you think if you shoot somebody is you want to catch them, because you still stay human,'" Pliester says Oversteegen told him. "That's what they learned from their mother, whom, by the way, didn't know about the resistance work because it was too dangerous. But before the war, their mother told them to always stay a human and never become like your enemy." One of Oversteegen's assignments is particularly famous, according to Pliester. A target was chosen by the RVV and located in a pub. There, Oversteegen flirted with the Nazi and later led him into a forest where another resistance fighter executed him. "Nobody, certainly at this time, would think that a young female would be very dangerous. That was their asset," Pliester said. Small for her age, Oversteegen's "innocent" look and her lack of visible nerves also helped her cross German lines easily while carrying guns to bring to other resistance cells. After the war, her sister travelled to schools to tell her story, but Oversteegen was always reluctant to talk about her experiences publicly. "The war, so to say, never left her," said Pliester. "You can imagine what happens if you are so young and you had to do that." Later in life she was haunted by her experiences, but she always remained modest about what she did and about her own suffering. "'I just had to do it, I just had to do it,'" she told Pliester. Written by Mac Cameron. Produced by Richard Raycraft.